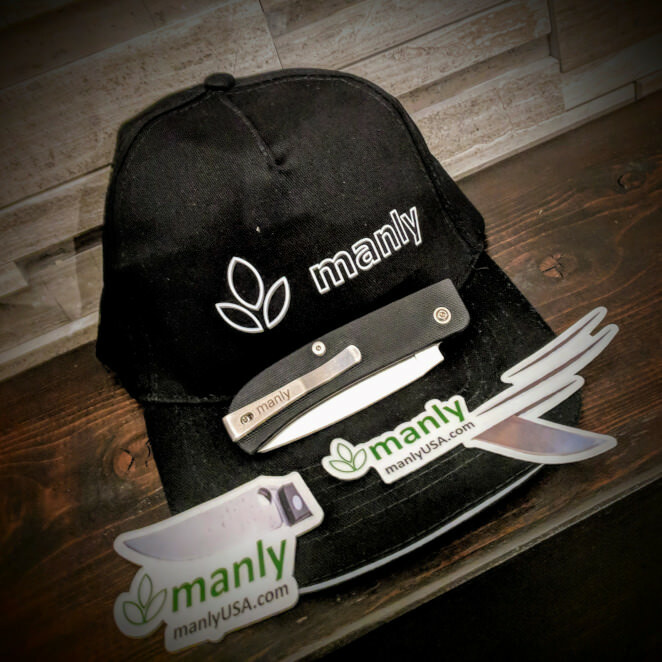 FREE MANLY WASP KNIFE, FREE HAT AND FREE CAR DECALS! Congratulations trav18@gmail.com you are the winner of our Giveaway! Please contact us at sales@manlyusa.com with your name and address.